Humans are good at analysis but bad at recall. Make your team smarter by giving them superhuman data awareness and recall. Add information worth remembering to a collective memory. Polarity then uses computer vision to recognize what is on your and your co-workers’ screens in real-time. And overlays relevant contextual data from the collective memory onto anyone’s screen when they need it. Awareness - Lack of collaboration across teams and workflows lead to mistakes in analysis. Recall - Whether you’re an analyst looking for threats, a sales rep looking at leads, or a support team member helping a customer, time is spent looking up information. 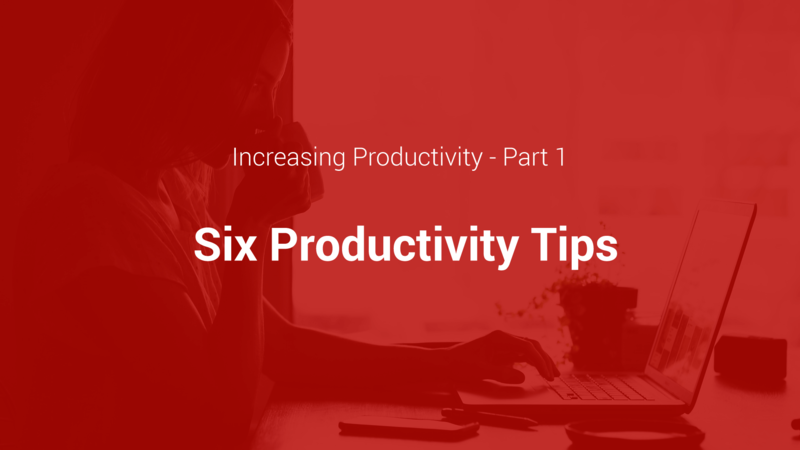 Studies show 19% of the work week is spent on search. Polarity augments your screen with important information in real time. Imagine onboarding a new employee who through on-screen overlays gets contextual information without needing to ask co-workers or look things up. Instantly a new employee has every CIDR range, past investigation, organization acronym, partner, competitor, threat, hostname, etc. “memorized”. 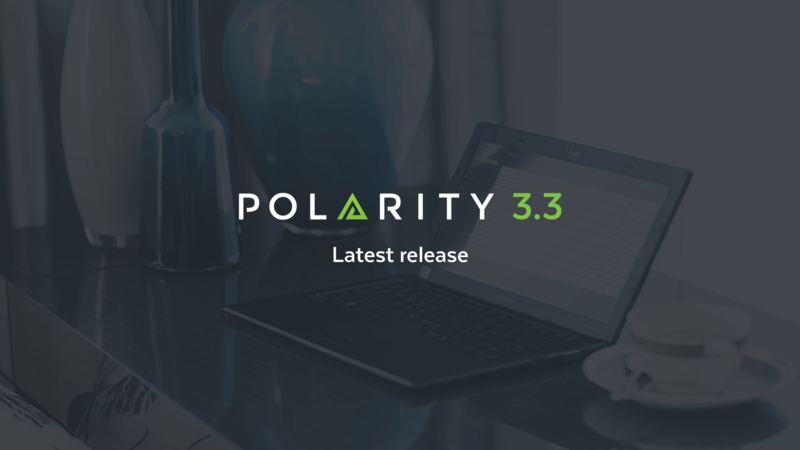 We here at Polarity are happy to announce Polarity Web 3.3 and Polarity Server 3.6 which include some exciting new features for users. 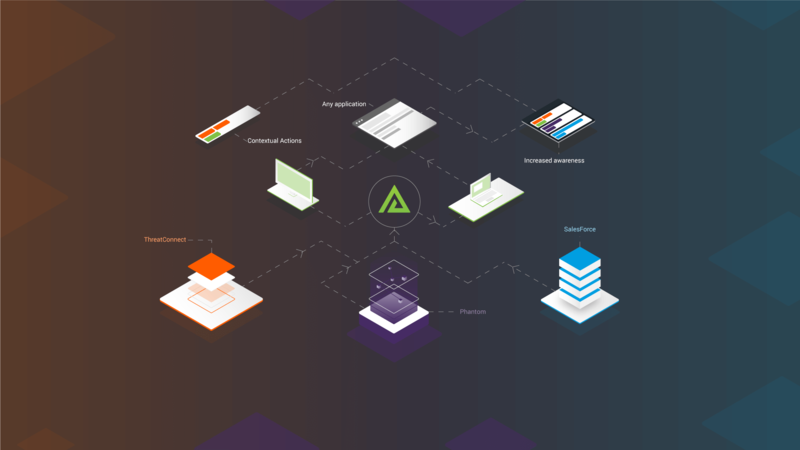 "Polarity highlights the known, so my team can immediately focus on the unknown"
"Polarity enabled our incident response team to quickly draw on historic intelligence which furthered their ability to respond effectively to observed events"
See Polarity in more detail.